Book before Wednesday, March 26th to receive special advertising space for just £150. 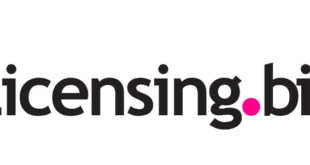 If you have a job in the licensing industry to advertise, be sure to take advantage of an exclusive offer running on Licensing.biz. Space is limited, so don’t miss out – contact Jodie.Holdway@intentmedia.co.uk with your job description and company logo. 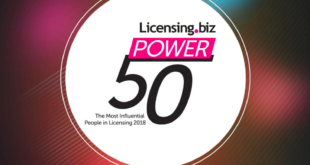 Licensing.biz reaches 53,693 individual licensing executives on a monthly basis and by taking advantage of this special offer, you can be sure that you are reaching a targeted audience of experienced industry professionals.